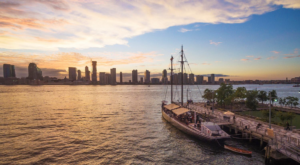 While traveling all throughout New York, you can find a variety of overlooks that will give you a unique view of our state. 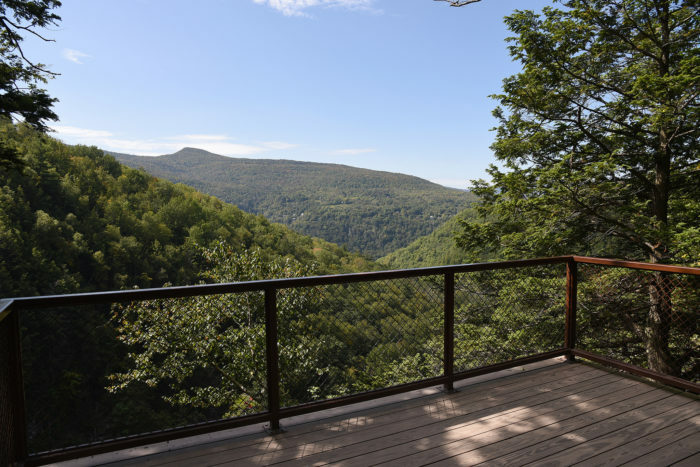 Down in the Northern Catskills, there’s a particular overlook that our residents have been visiting for the last two centuries. 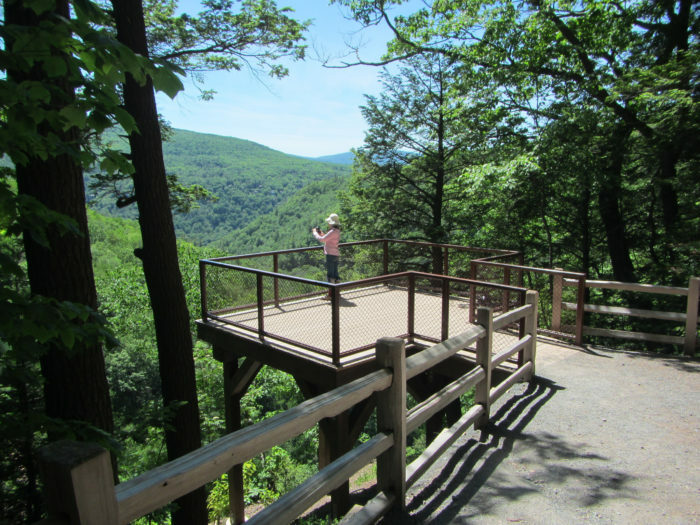 With amazing improvements made to the area in the last several years, you can now add this new overlook platform to your outdoor adventure bucket list. 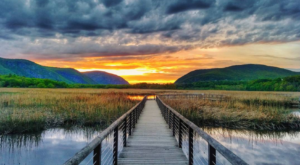 Come and see why it’s time to enjoy this never-ending view! 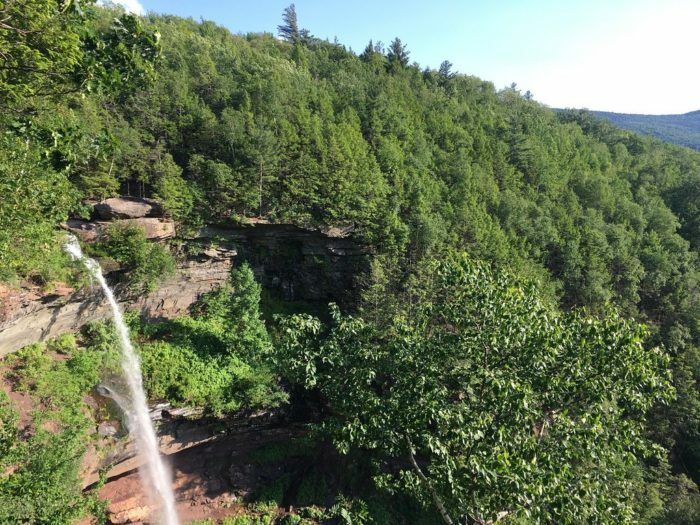 An easy stroll through the woods that New Yorkers of all ages can enjoy, the Kaaterskill Falls Viewing Platform can be found in Greene County. 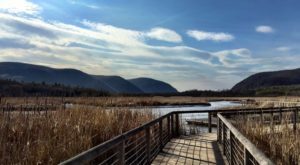 After you park at the end of Laurel House Road in Palenville, you'll begin your quick and peaceful walk out to the viewing platform. 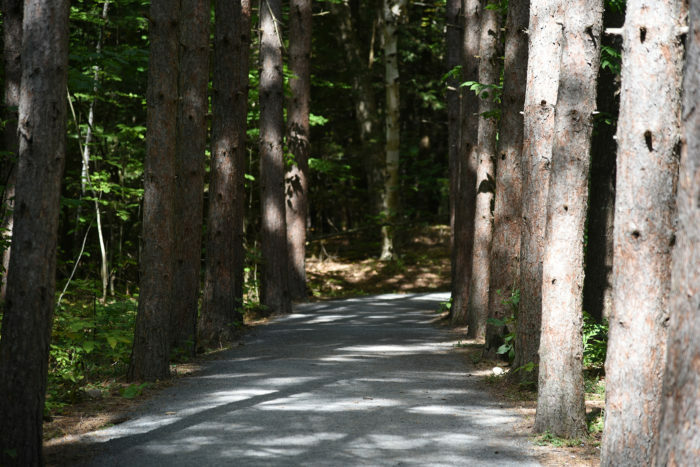 Taking you through a tunnel of trees that will compel you to have your camera out at all times, you'll find picturesque views everywhere you turn that you'll want to capture. 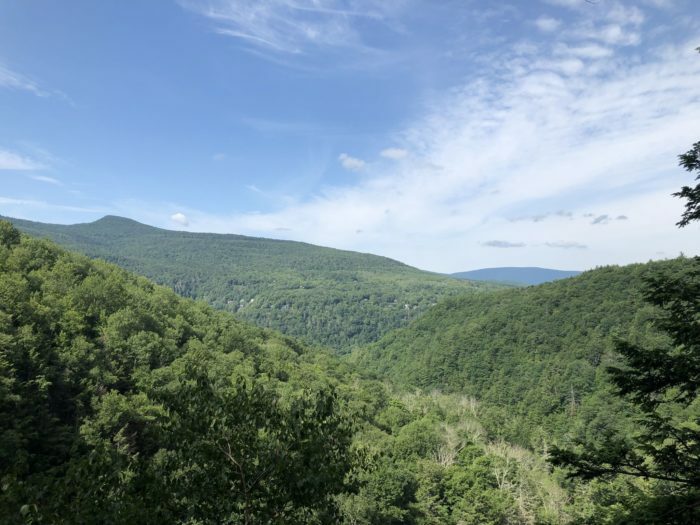 Before you know it, you'll see the Kaaterskill Falls Viewing Platform that was constructed only a few years ago after the falls underwent some major renovations. 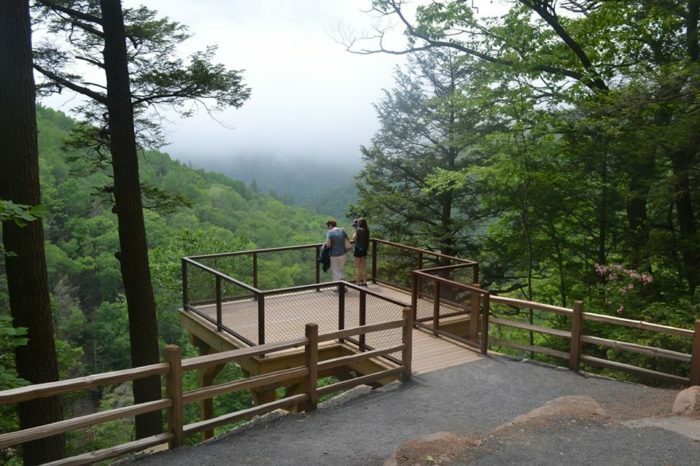 ...But you'll also have a memorable view of the top tier of the 260-foot tall Kaaterskill Falls. When you're at the top of the falls and overlooking the platform, you'll feel like you're on top of the world. 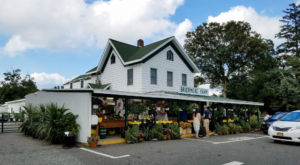 If this quick and easy adventure is leaving you longing for more, then you'll be happy to hear that there's plenty more to explore in this one little corner of the Catskills. 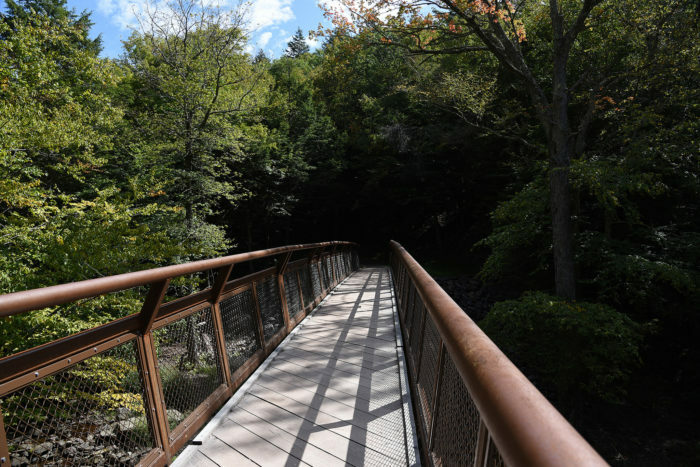 Follow the trail blazes and sound of the water, and you'll be lead over a bridge that spans across the creek at the top of the falls. 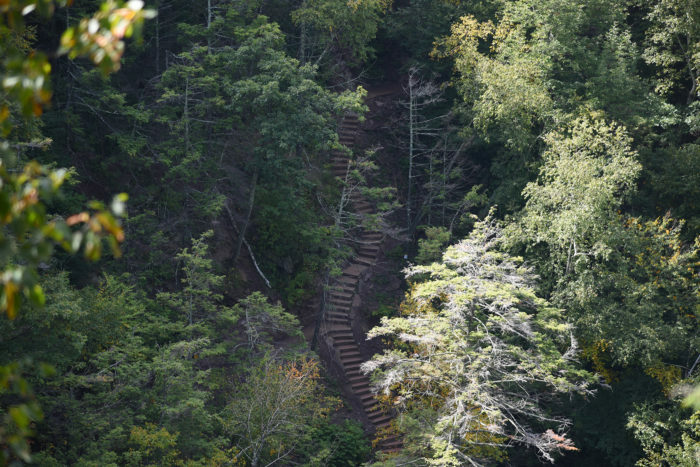 A relatively short hike will take you further into the woods, eventually leading you to the epic staircase that winds around the side of Kaaterskill Falls and brings you down to the base. 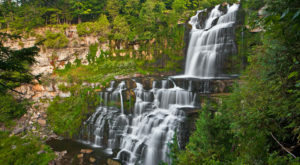 From here, you'll have a whole new look at one of our state's largest waterfalls - wow! 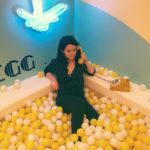 What're you waiting for? 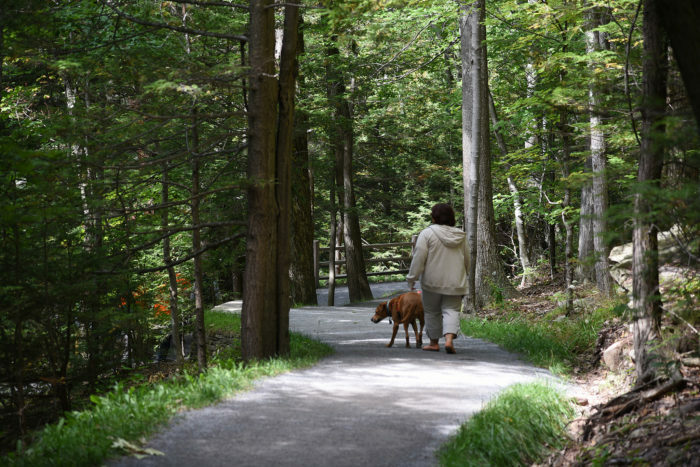 It's time to get a breathtaking view of the Catskills! 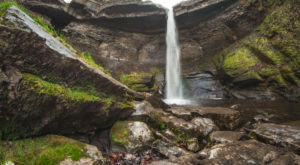 While hiking out to the viewing platform will keep you away from danger, if you choose to adventure down to the base of the falls we urge you to use extreme caution and follow the trail. 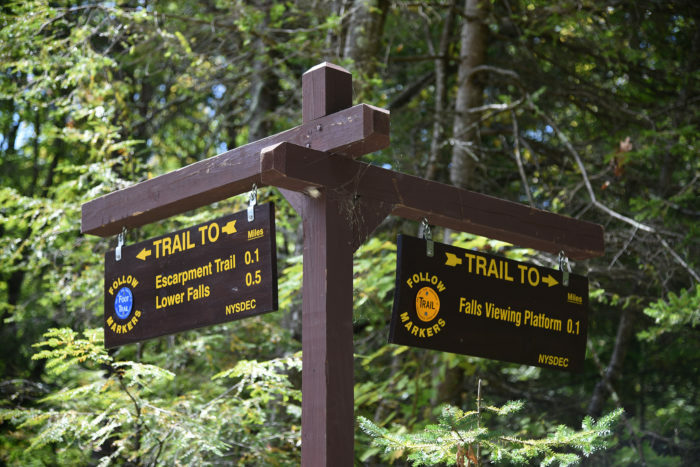 As many of us already know, each year we sadly hear about deaths that happen at Kaaterskill Falls as a result of people straying off the trails and ignoring the cautionary signage that results in fatal mistakes and accidents. 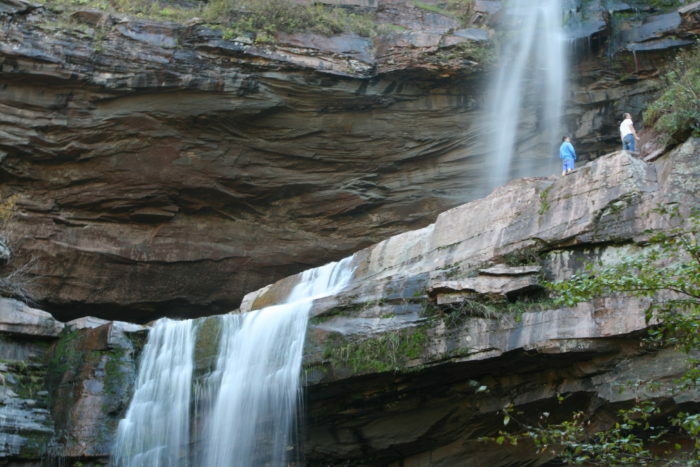 To find out more about exploring Kaaterskill Falls and the Viewing Platform, click here. 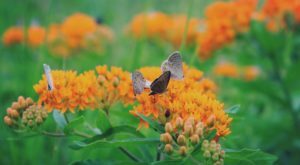 In search of other easy outdoor adventures? Well, we’ve got some for you! 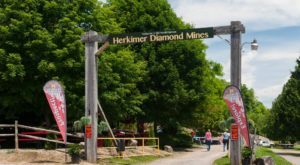 Read about how Your Kids Will Love This Easy 1-Mile Waterfall Hike That’s Right Here In New York!